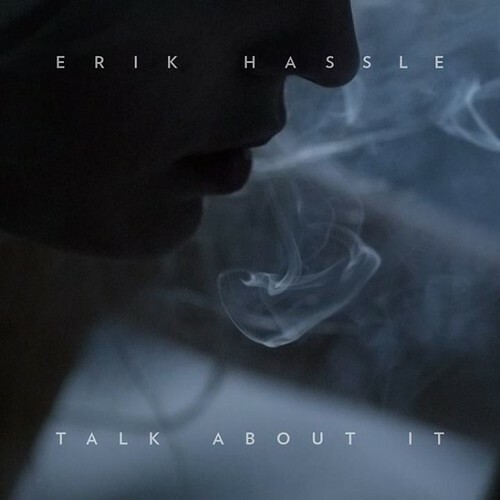 Erik Hassle - 'Talk About It' Welcome Back Mr.
Erik Hassle – ‘Talk About It’ Welcome Back Mr.
You may or may not know Erik Hassle, but either way, you should get to know him now. He’s a Swedish singer that I totally embraced back in 2010 when he released his debut album Pieces. 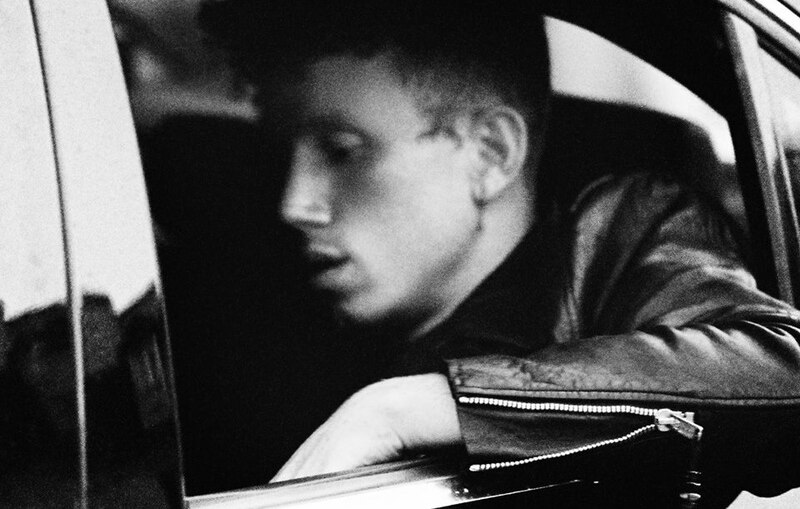 That same enjoyable simple electronic and emotional sound I came to seriously enjoy from that debut, can be felt once again but in a more evolved way with his reintroduction single “Talk About It”, due out November 5. The new track Hassle sounds off on the difficulties of being in an intense relationship. The kind that gets you all messed up, in good and bad ways. Something I think most people can connect with, or at least try to. Erik connected with one of my favorite blogs recently Pigeons and Plans and you can read that awesome interview of his departure from music, his return, and what to expect in the near future from him, all over here. Listen to his new track “Talk About It” below and let us know what you think!